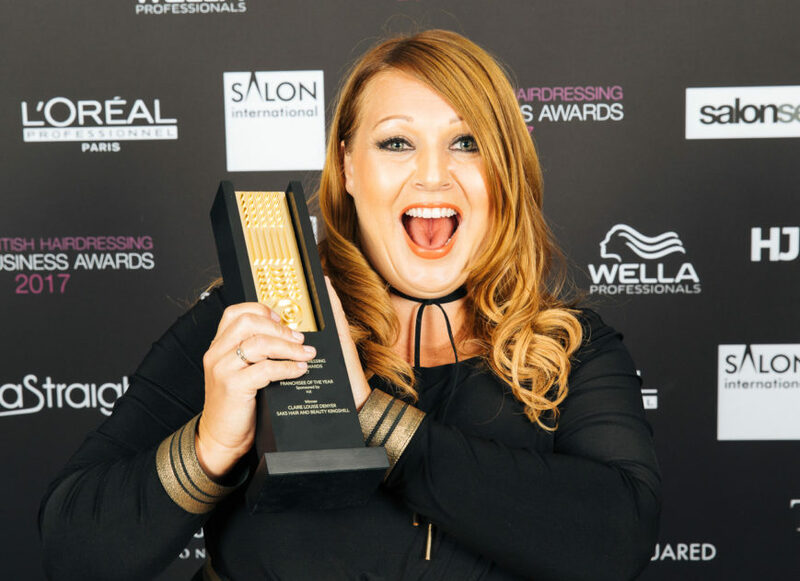 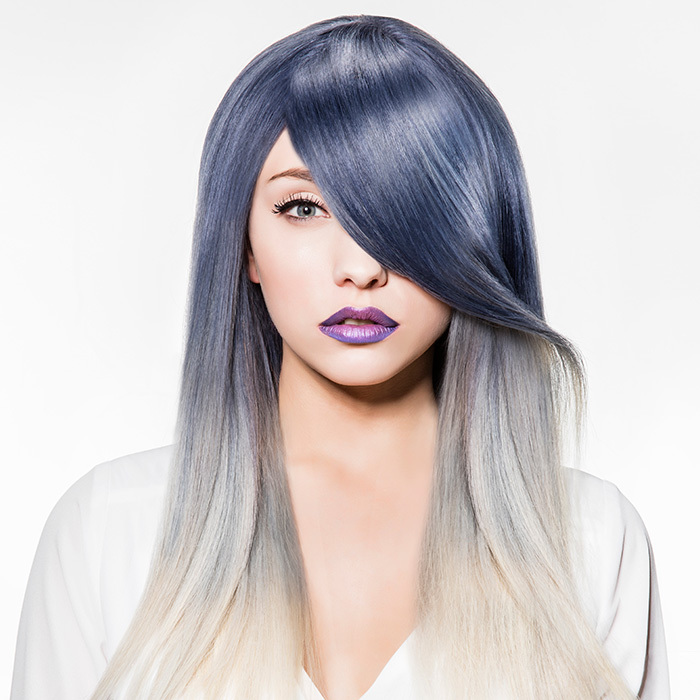 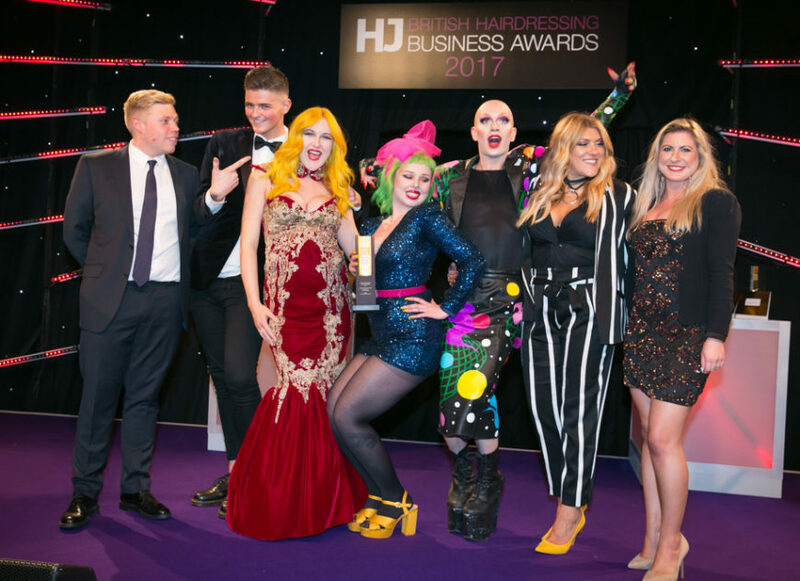 British Hairdressing Business Awards – The Winners! 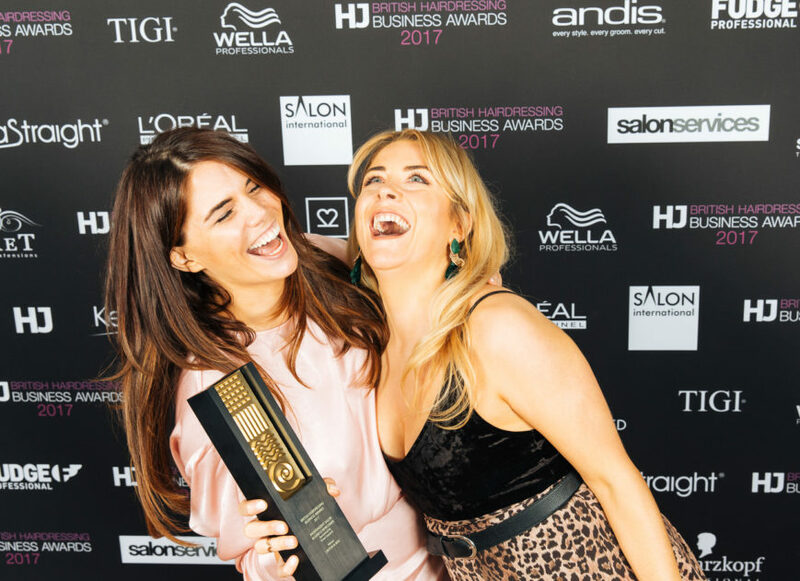 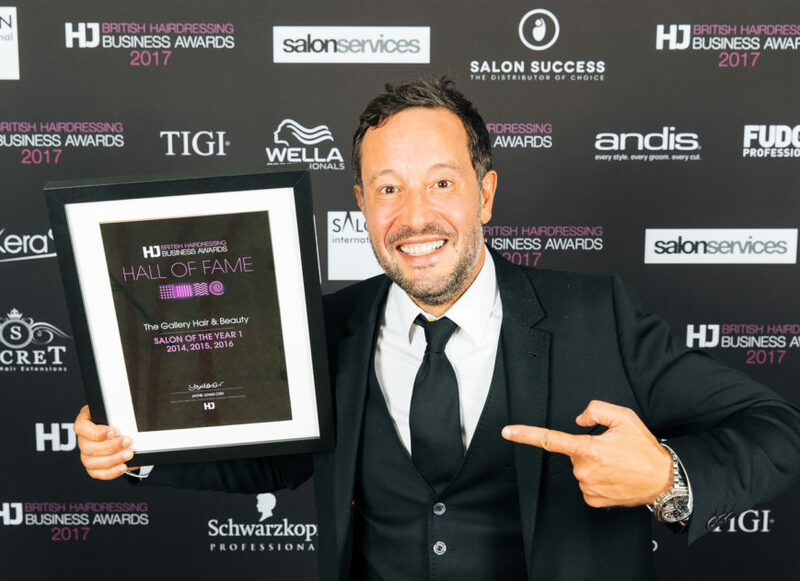 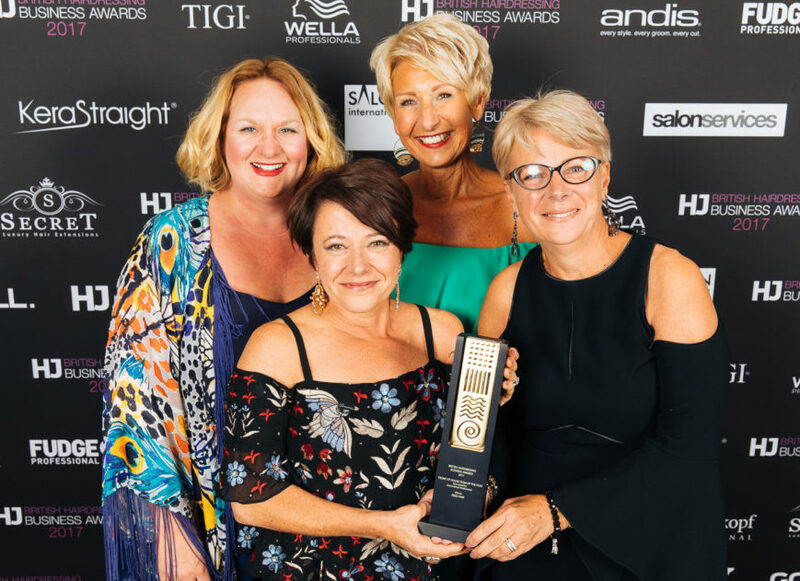 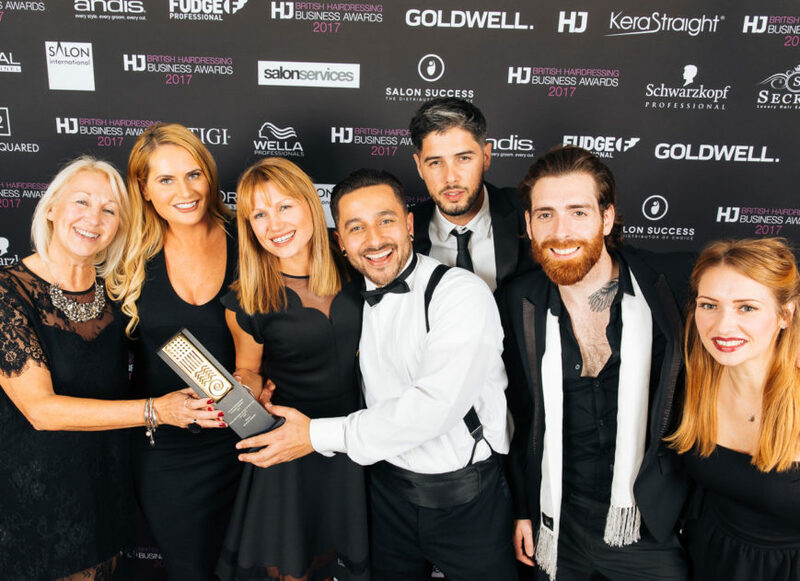 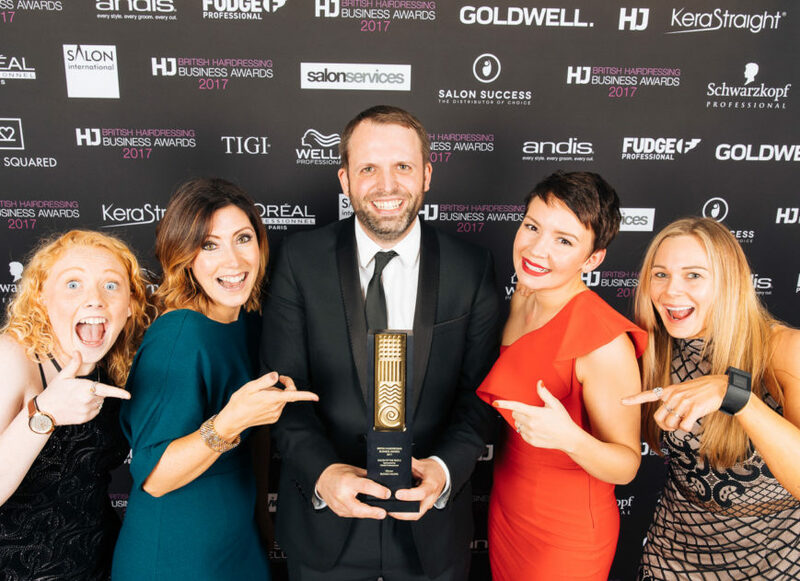 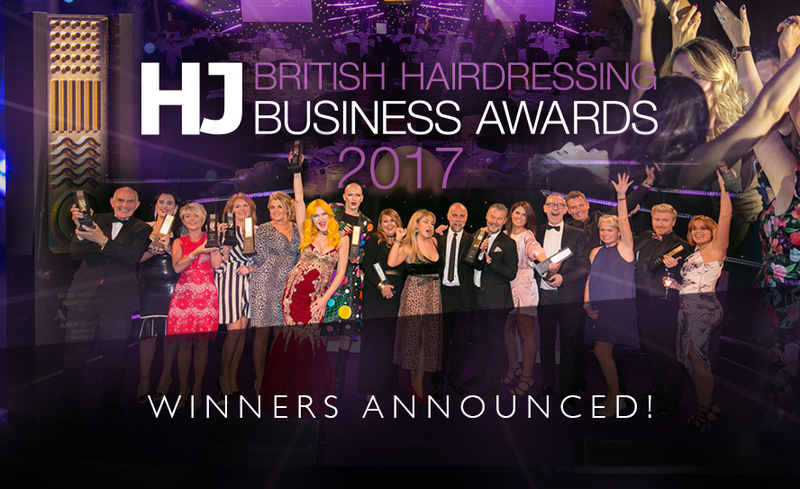 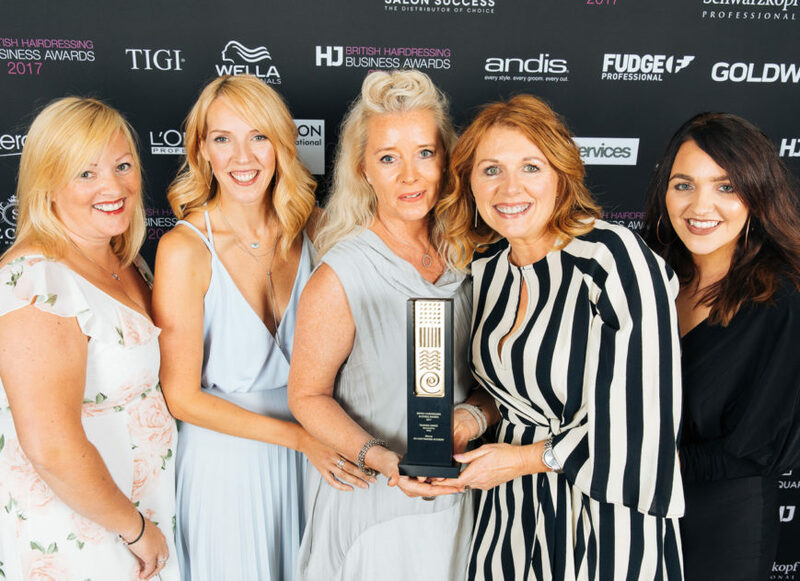 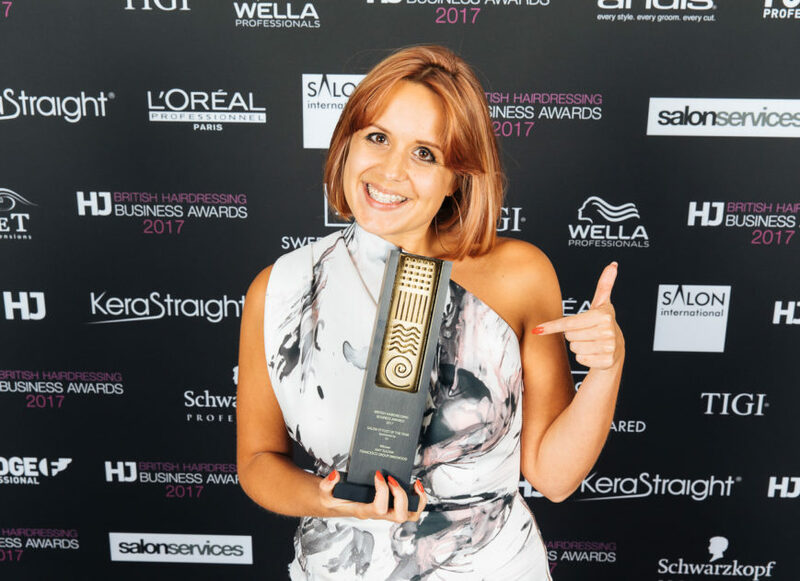 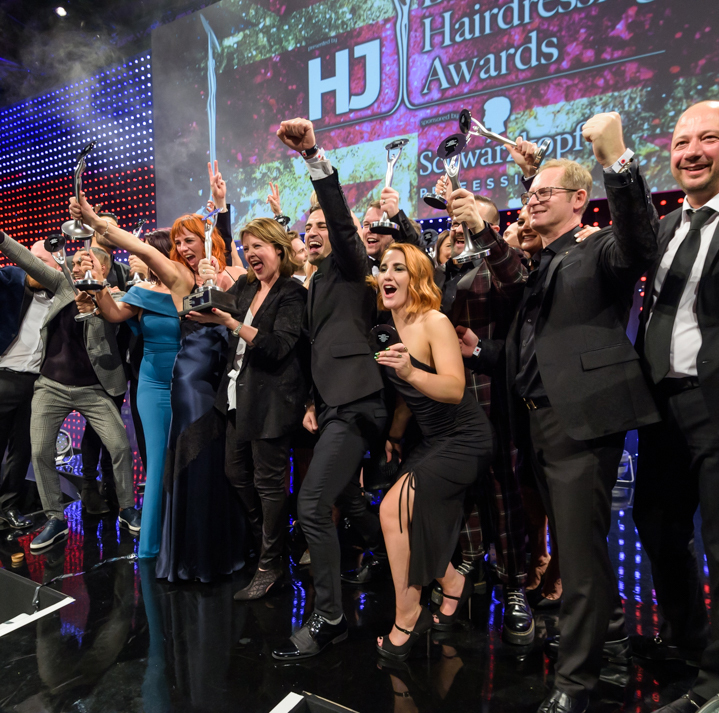 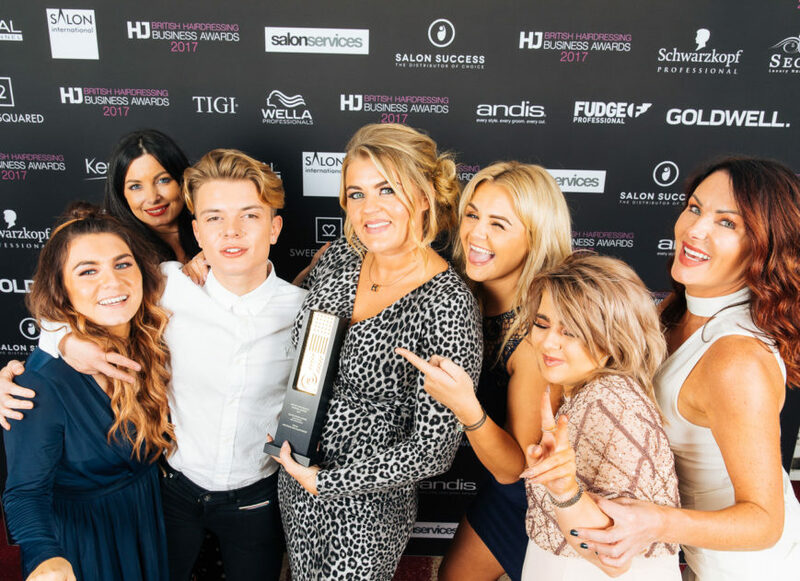 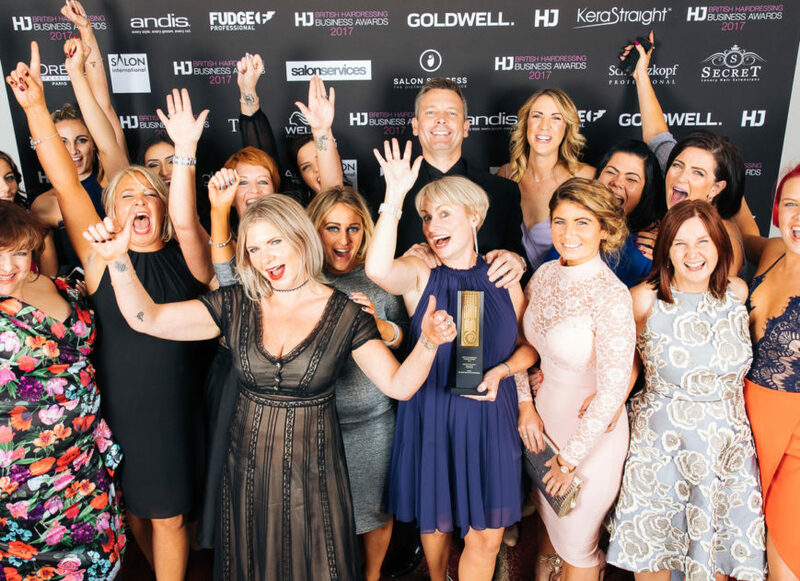 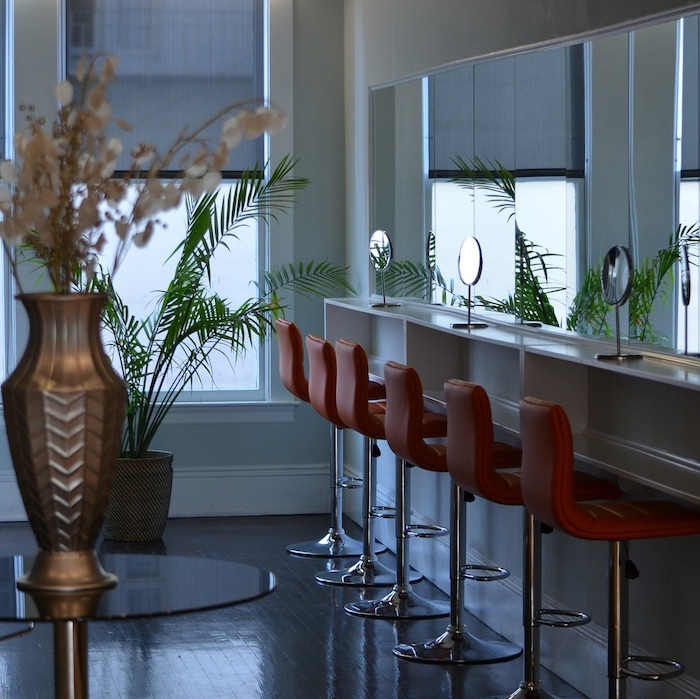 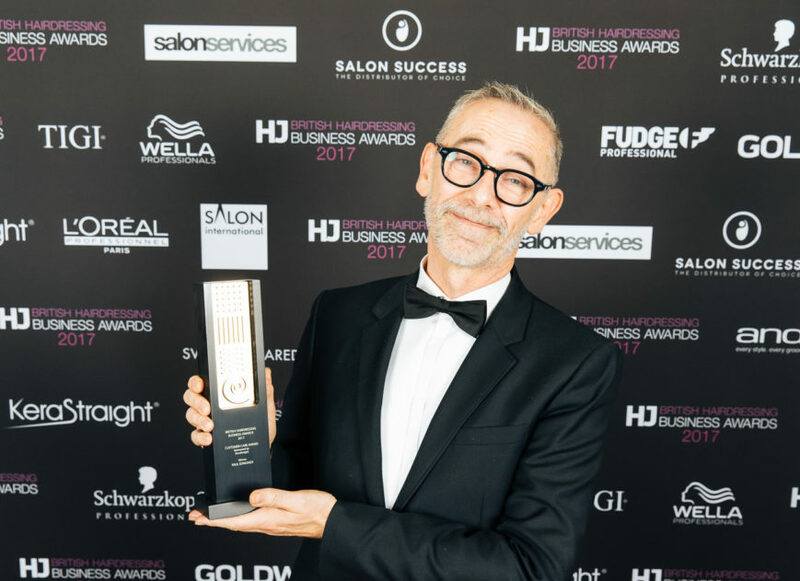 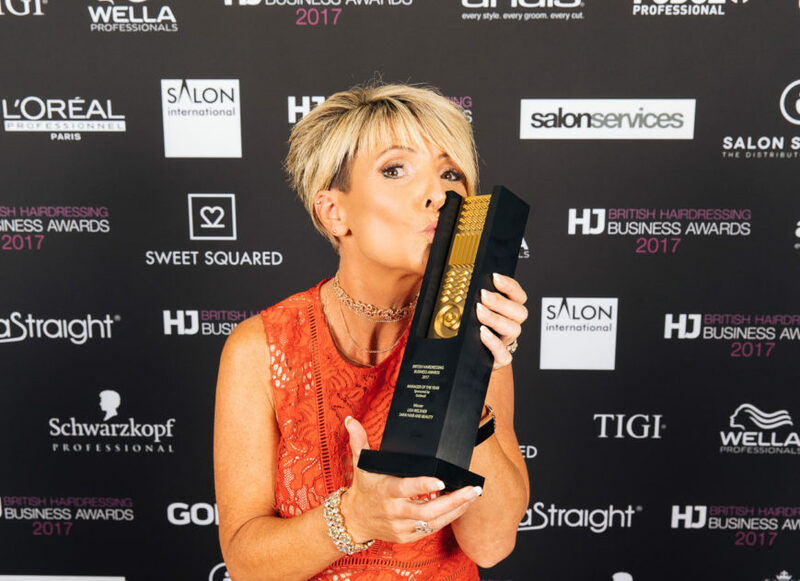 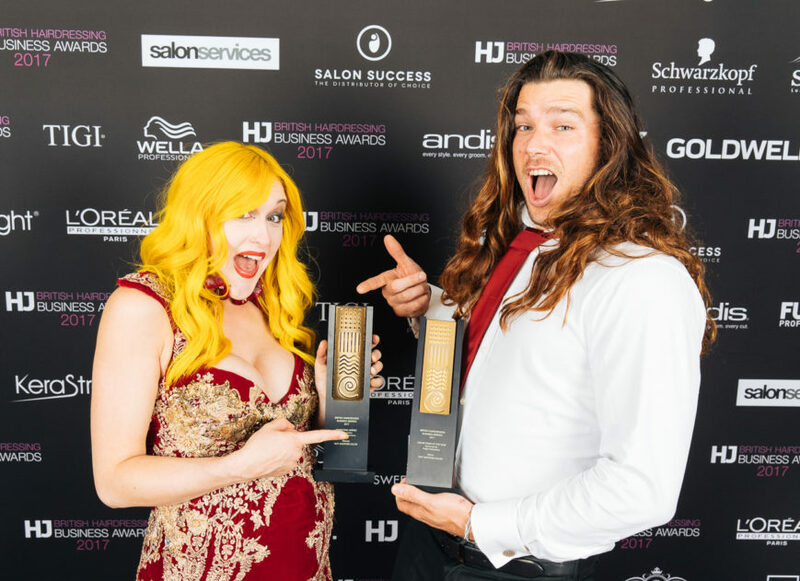 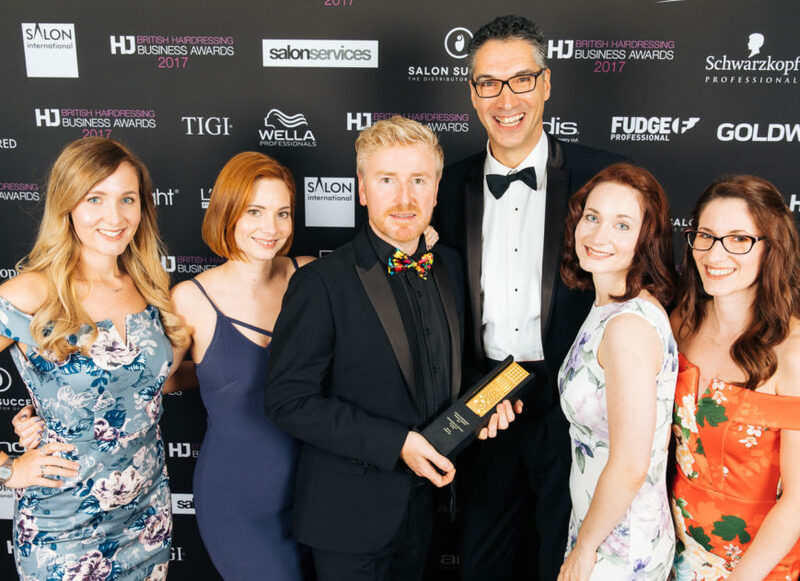 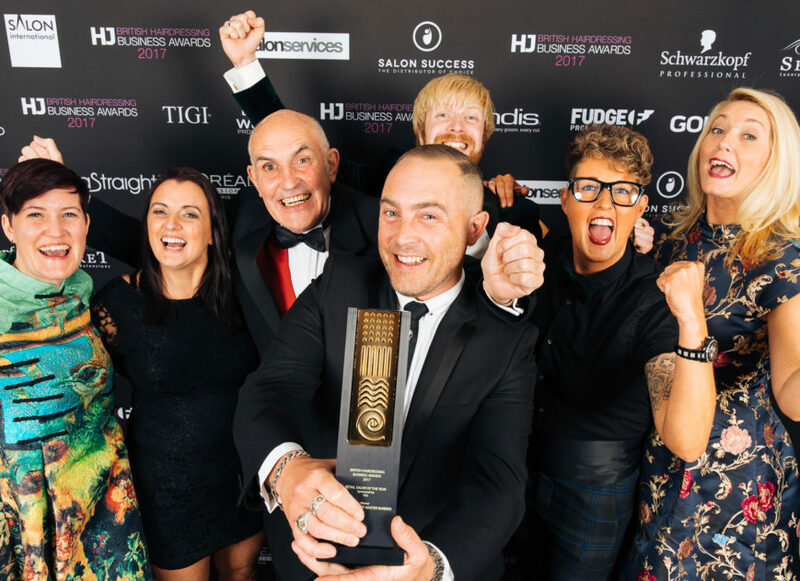 For 19 years, HJ’s British Hairdressing Business Awards have celebrated the strategic thinking, business innovations and outstanding customer care that make the very best salons stand out from the crowd. 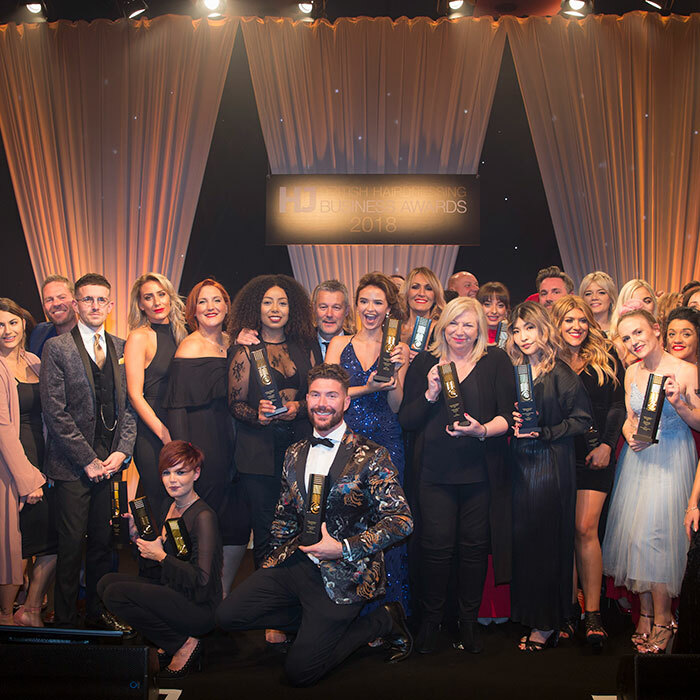 As it moved into a gorgeous new home at the Westminster Bridge Park Plaza, just moments away from many of London’s most iconic landmarks, it was clear that the industry that is famed around the world for its creativity is also approaching the business of hairdressing with passion, vigour and incredible insight into the needs of the modern client. 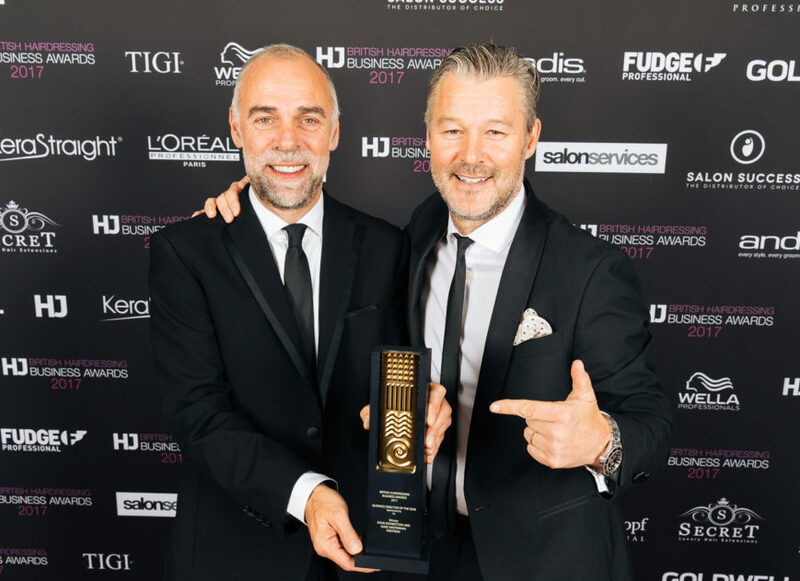 The presentations began with a special introduction to the Hall of Fame for Lorenzo Colangelo, owner of The Gallery – the first salon to win Salon Of The Year 1 for three successive years – before the 2017 winners were revealed with Steve Rowbottom and Marc Westerman of Westrow scooping the night’s biggest honour: Business Director of the Year.